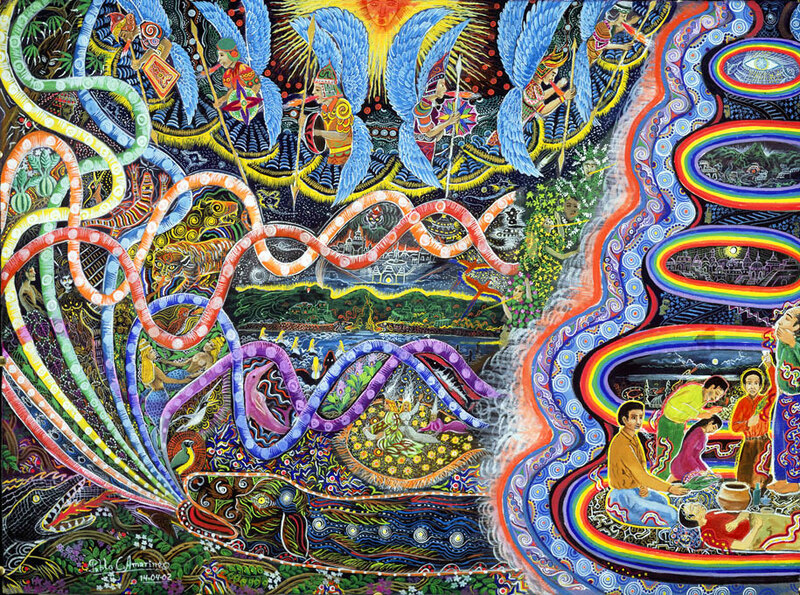 Between the sacred, the magic and the incomprehensible, ayahuasca opens a door to another dimension, in the shape of a mystical plant. 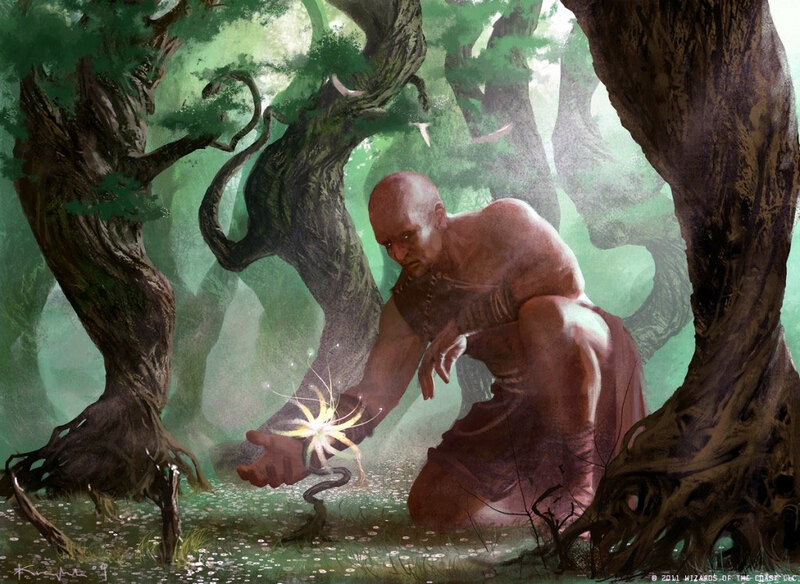 In ancestral times the peoples and cultures of America lived in harmony with nature, learning from it observing the behavior of those elements that gave meaning to their existence. The sun and the moon, the mountains and rivers, animals and plant were the main source of wisdom, and as such, they were venerated in religious ceremonies. In these rituals, the use of sacred plants was the medium through which the aboriginal peoples reached a spiritual connection with the universe. 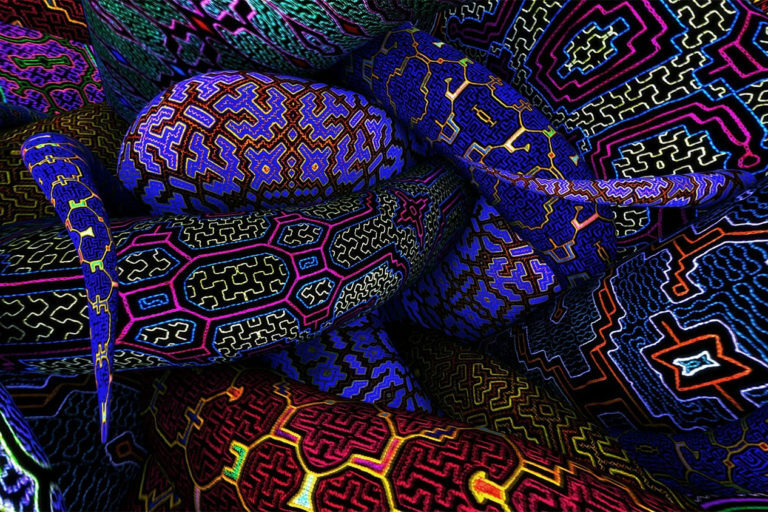 For some of indigenous communities in the Amazon, Ayahuasca is the most transcendental plant in the pursuit of knowledge for Western understanding, it is a mystical curiosity to explore. 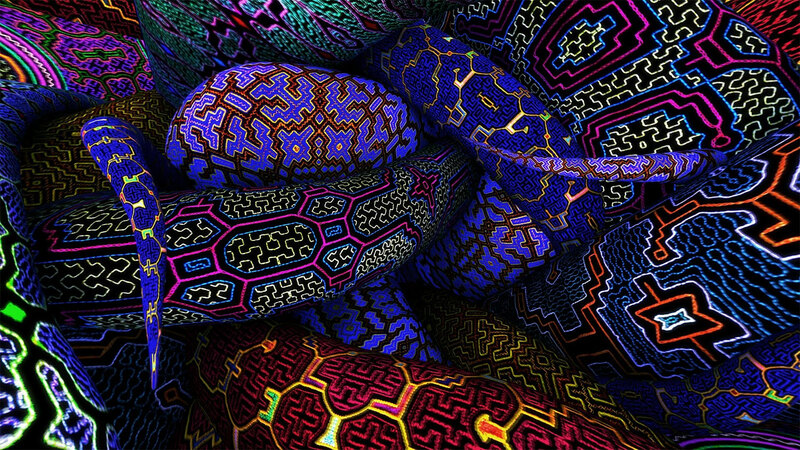 The word “ayahuasca” has its roots in Quechua and means “liana or rope of the spirits”. For four thousand years, the Amazonian peoples have known the perfect combination for its preparation and effects, which today are studied by anthropologists, psychiatrists, and scientists from all over the world. 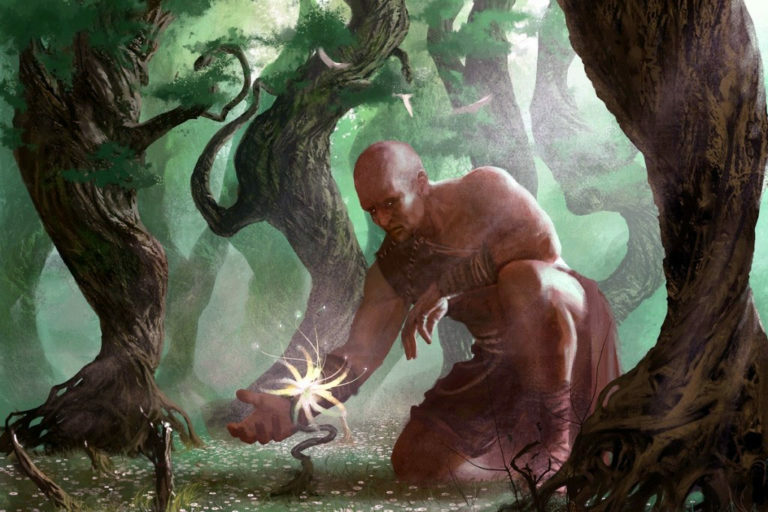 “The ayahuasca plant has its phenomenal origin in mythical times: it is said that it was born from the incestuous union of Father Sun with his Daughter, or from the secret knowledge of the underwater kingdom, or from the corpse of shaman, or from the tail of a giant snake that united heaven and earth. The different indigenous groups believe that the visionary vine is the vehicle that does what is fundamentally accessible to humanity”, says the book “Encuentros con la Viña Sagrada Amazónica” by L. E. Luna & S. F. White. 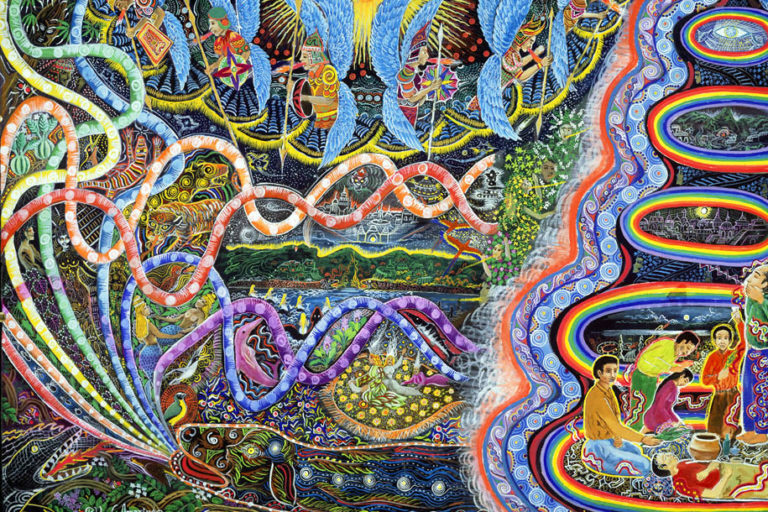 It is said that the hallucinogenic properties of ayahuasca have the faculty to stimulate the physic being, and the indigenous people have used them to get in touch with the spirits and receive advice that allows them to understand the past, the present, and the future. These effects have also been used to cure physical illnesses attributed to the intervention of divine entities that, according to popular beliefs, are the only ones capable of both generating and eliminating evil. At present, many people find an enriching experience in the effects of the plant, which is why they travel to the jungle in search of the wisdom offered by different shamanic centers. Of course there is a lot of gossip in contemporary practice, aimed at preparing experience for tourists. But the truth is that the plant is still there, waiting for anyone who is ready to find it.